Full Price: $ 21.00 53% off! 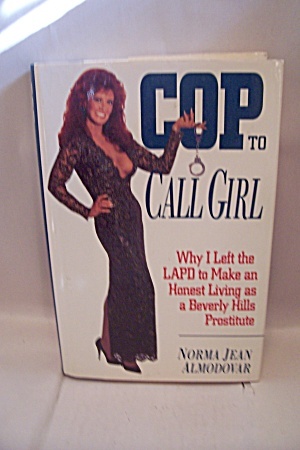 Why the author left the LAPD to make an honest living as a Beverly Hills prostitute. True story. This book is pristine inside and the dust jacket has only light wear.